Today we start a trip along the Pyrenees. 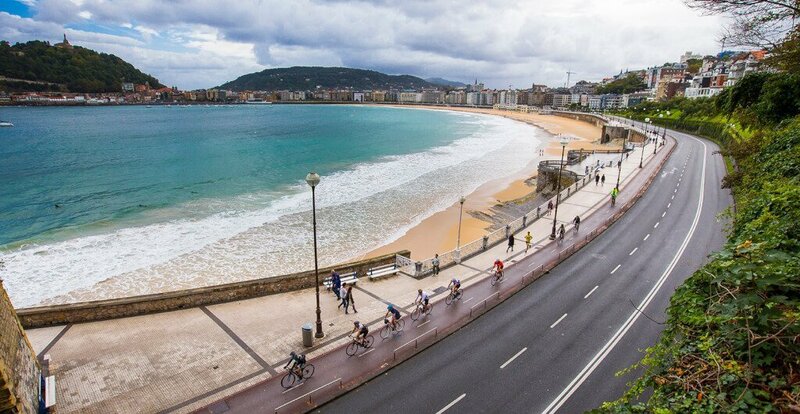 Our first stage around San Sebastian was a great experience (a bit wet though!). Cycling in La Concha beach was great! Previous postGuided tours around Montserrat, amazing!